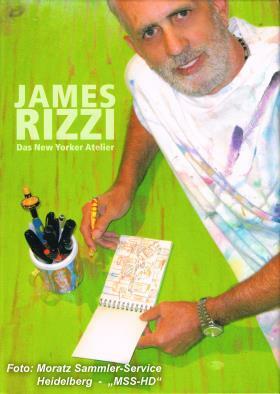 Original edition to the great World Art Exhibition "James Rizzi - The New York studio". 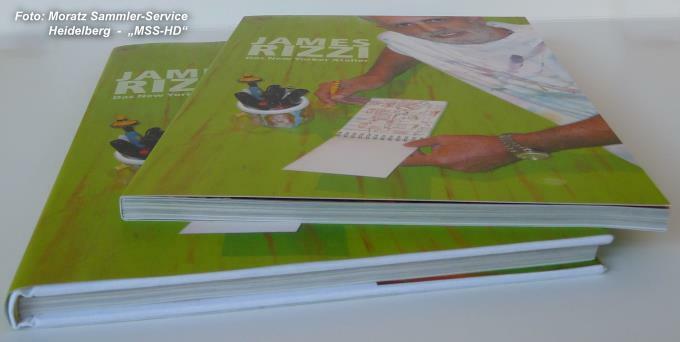 Hardcover book with dust jacket, wrapped in original foil. 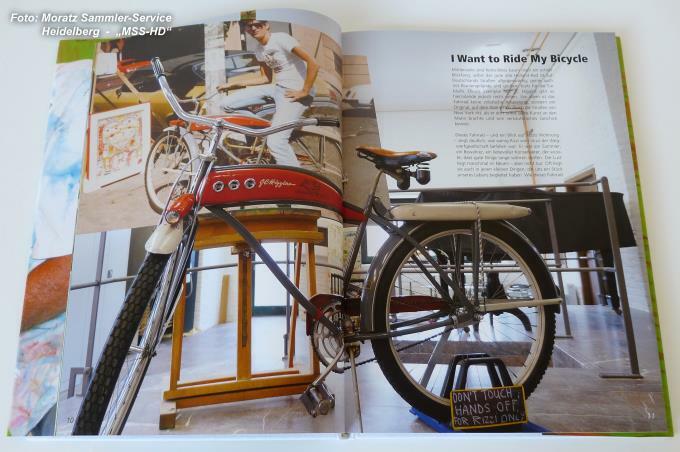 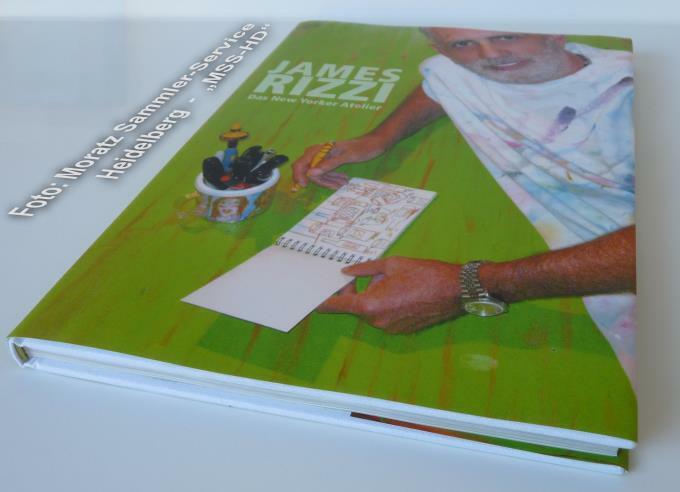 Over 130 pages, almost 1.00 kg, size approx 22 x 31 cm, 1.5 cm thick. 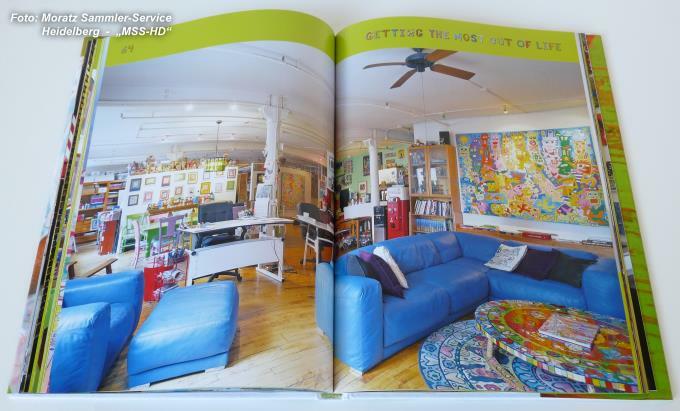 Book is subject of fixed prices. 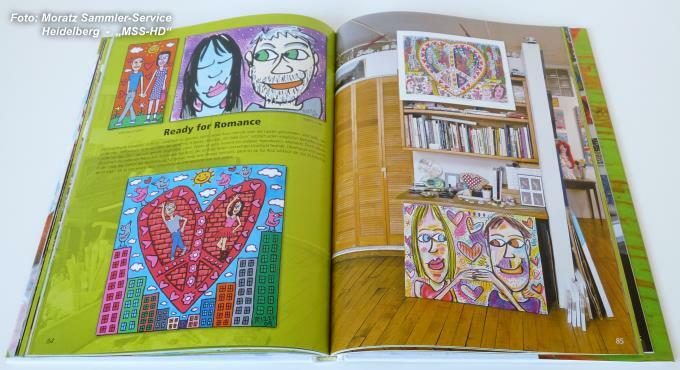 Rizzi pictures are joy of life ! 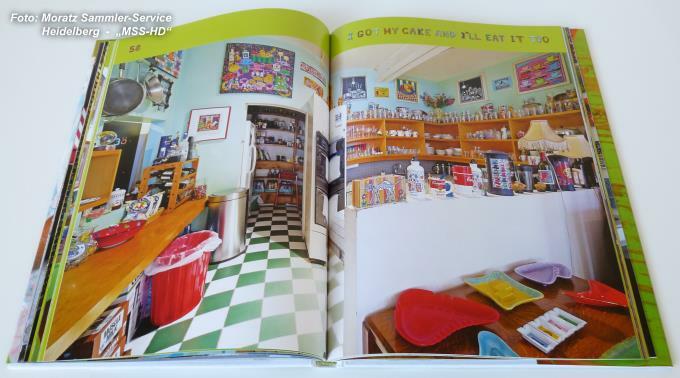 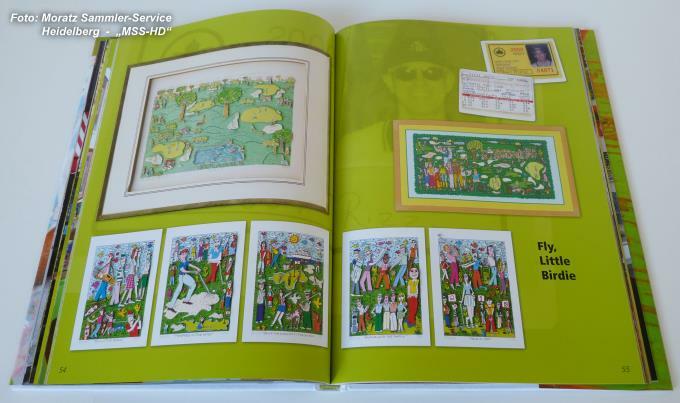 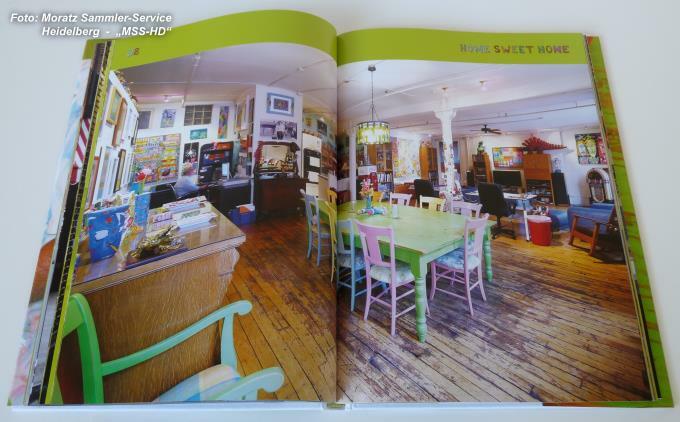 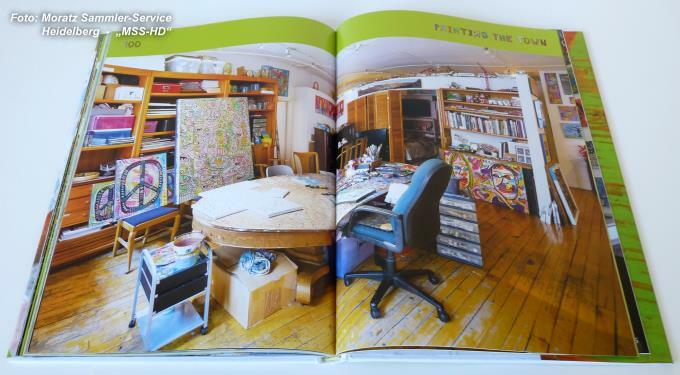 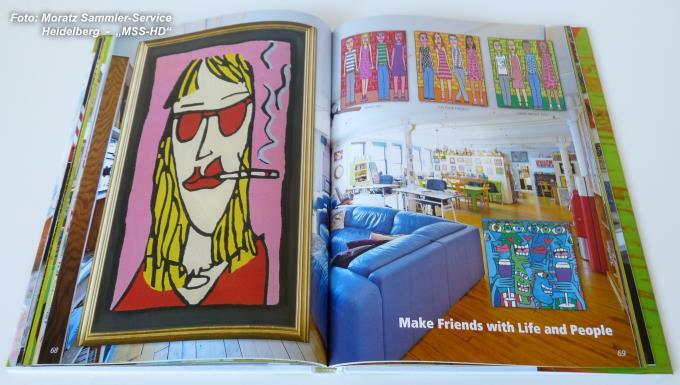 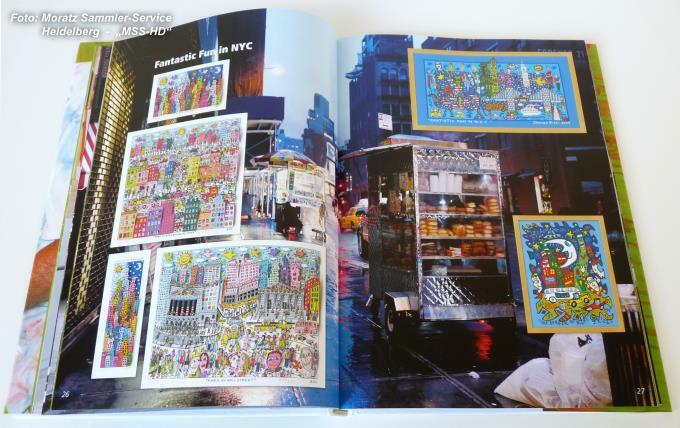 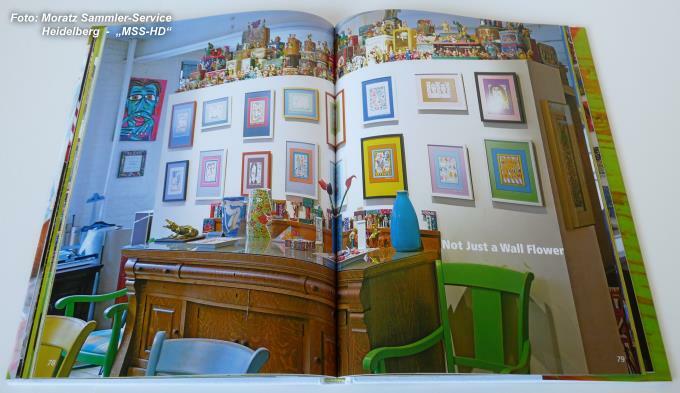 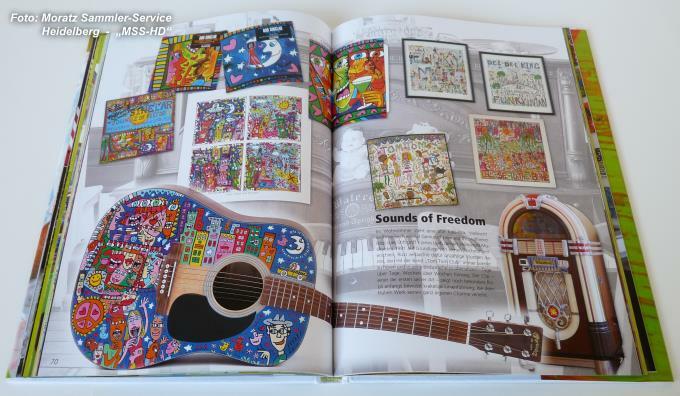 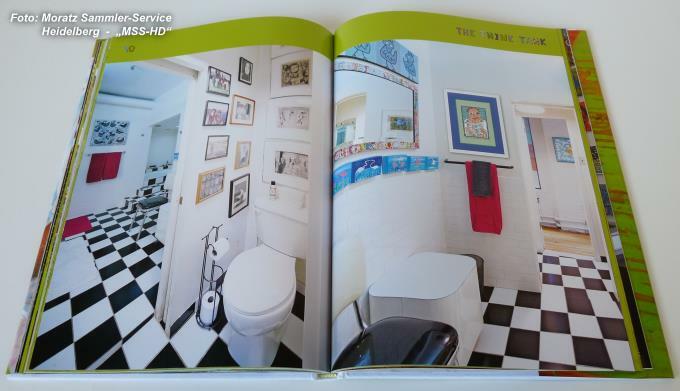 Examples from the book "James Rizzi - Das New Yorker Atelier"